Your heart is yearning to do all sorts of exciting things and your head is squeaking in panic and telling you how bad an idea that is. can find ways to let your young people know that you care, without feeling that you’re trying to run their life? find new strategies that help reduce your stress levels and improve your relationships, not only with your teenagers, but with partners, family, friends and colleagues? Find ways to boost your sense of capability, support your confidence and bring anxiety levels down to a dull roar? can give you a safe supportive space to explore and replenish your resilient self, inspire your creative heart again and get your head on board as well? 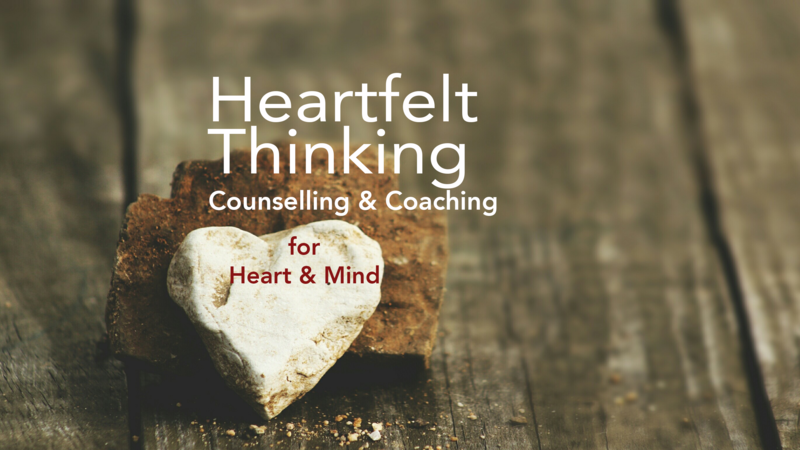 Thinking with your heart and head ‘in sync’, you will feel more encouraged. You will be able to connect with other people in a friendly and confident way. It will be natural to offer your support to them, without the overwhelm. You will know that you can do whatever needs to be done with a minimum of fuss and bother and you will be making a meaningful impact in the world.